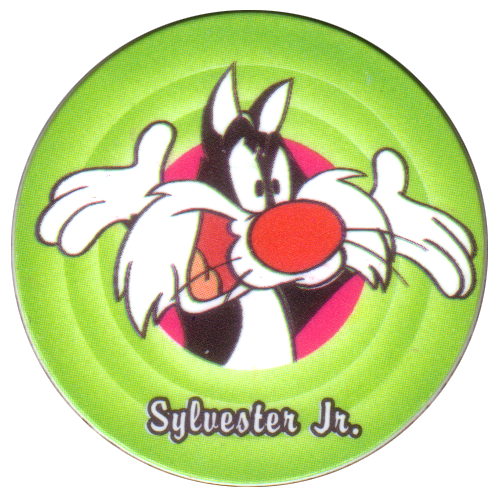 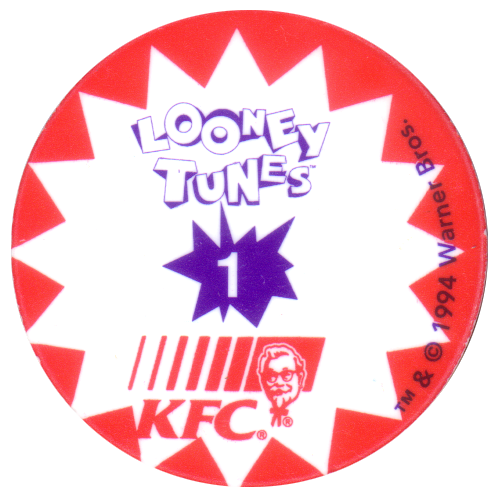 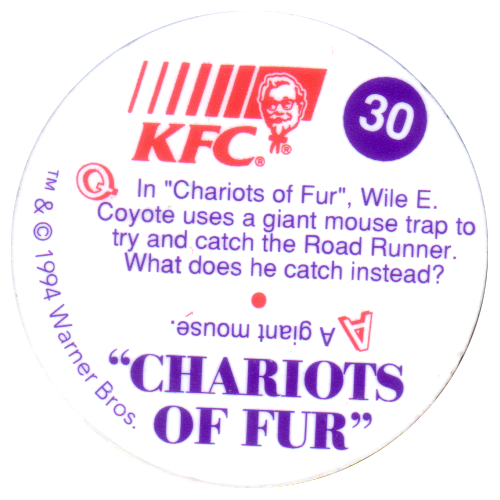 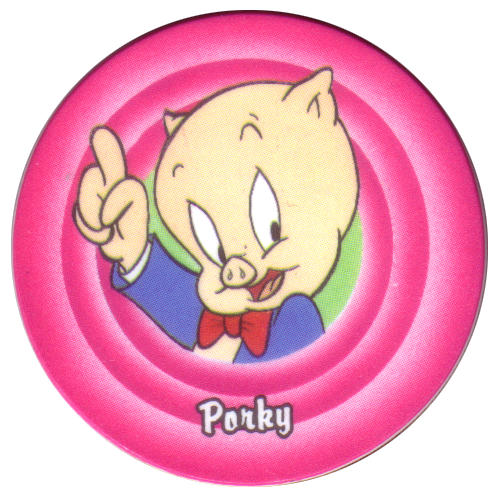 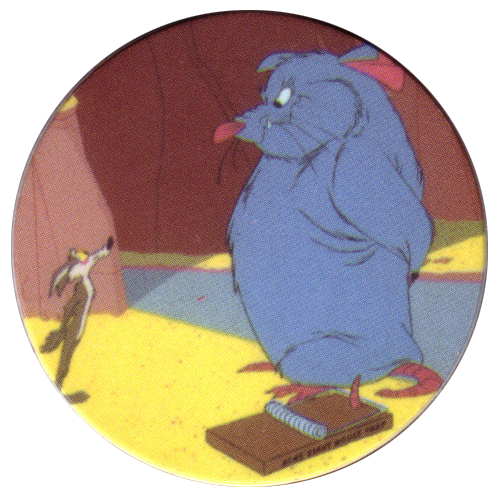 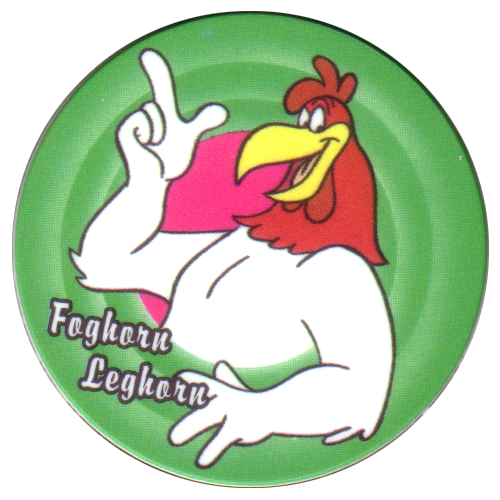 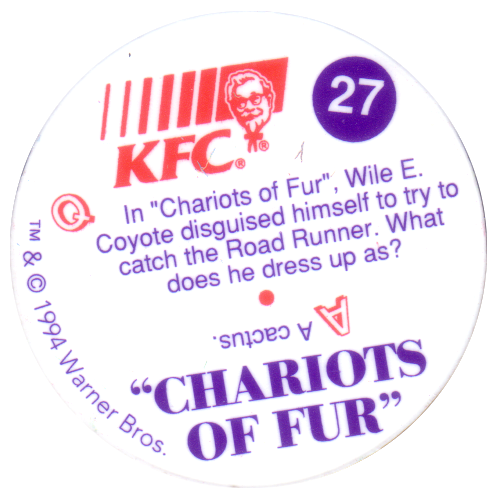 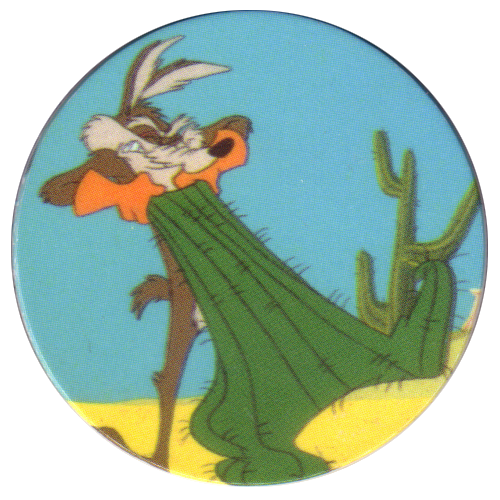 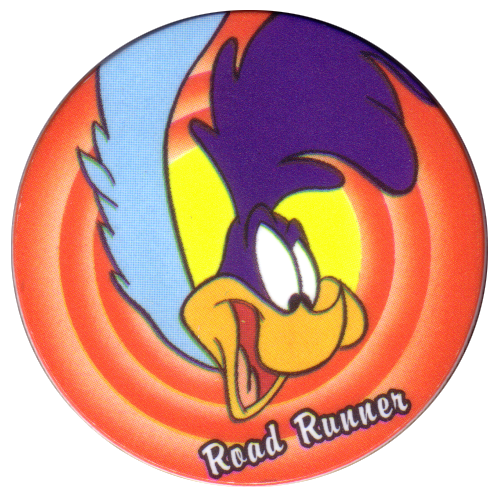 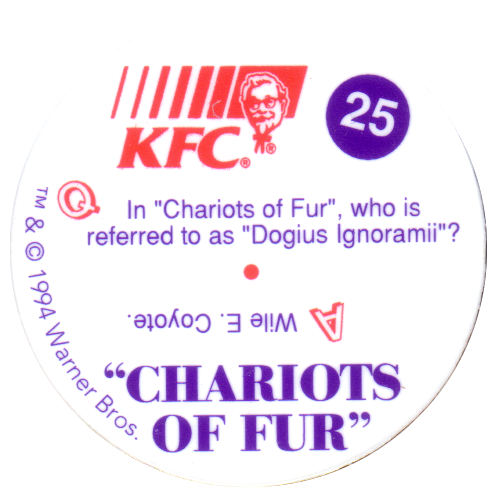 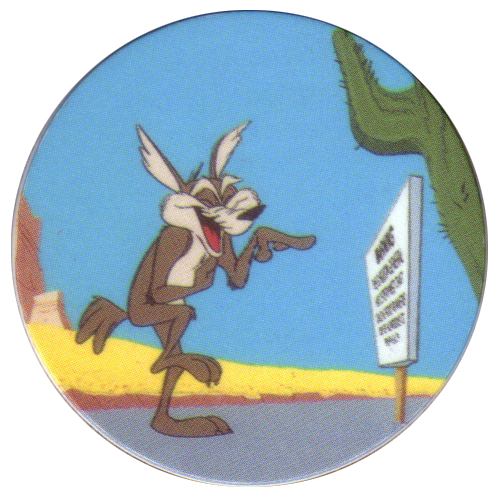 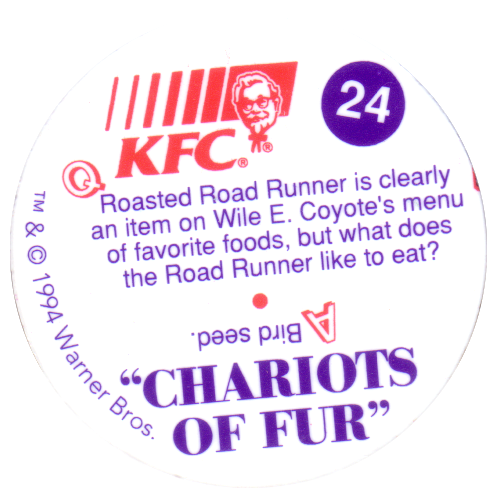 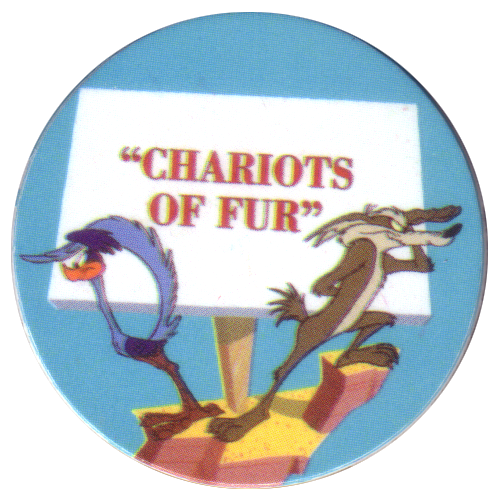 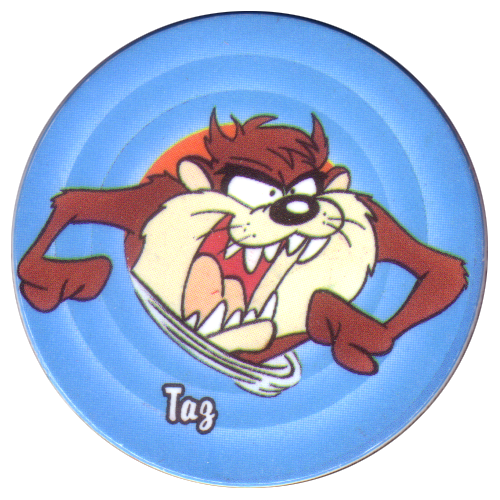 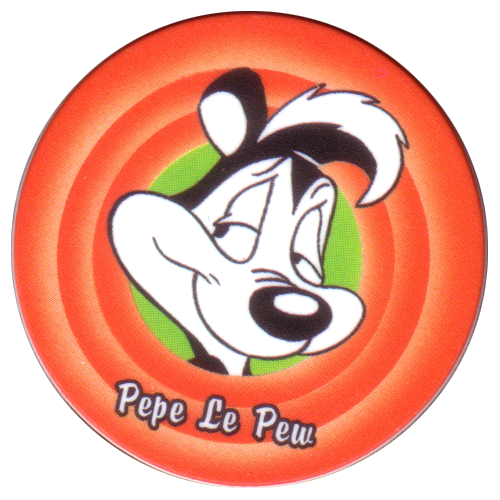 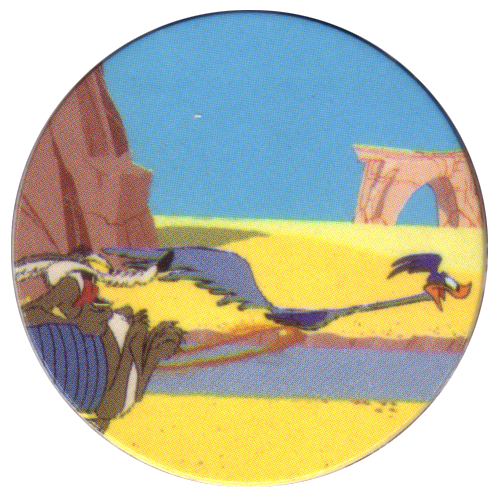 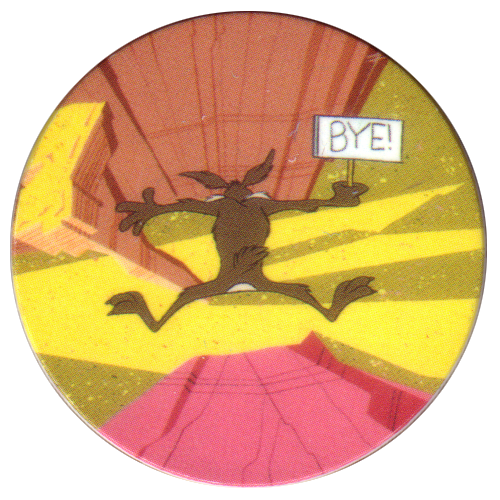 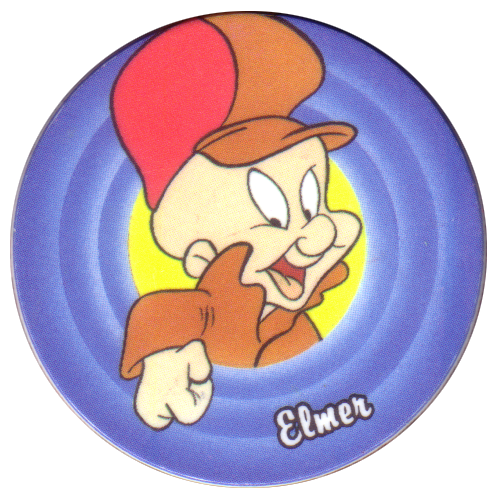 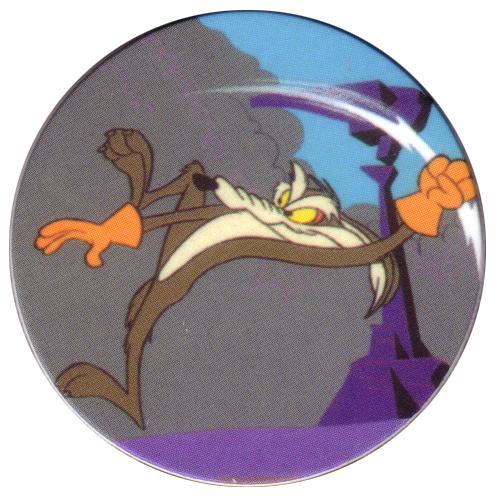 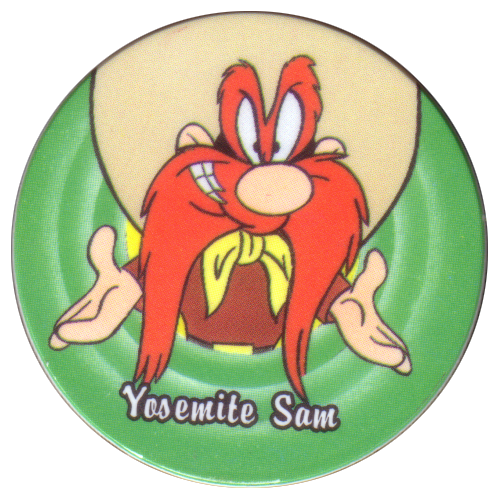 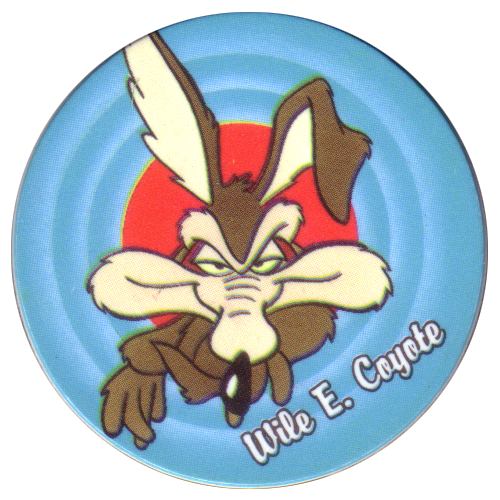 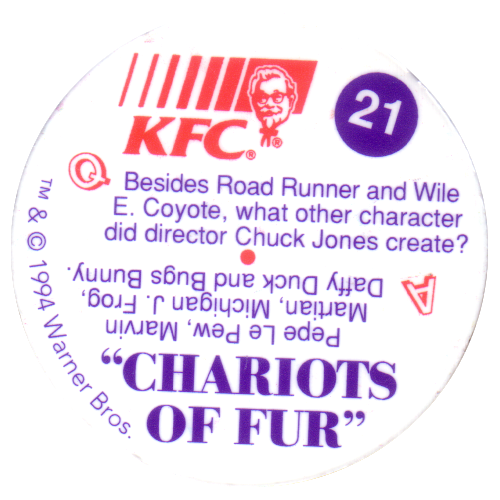 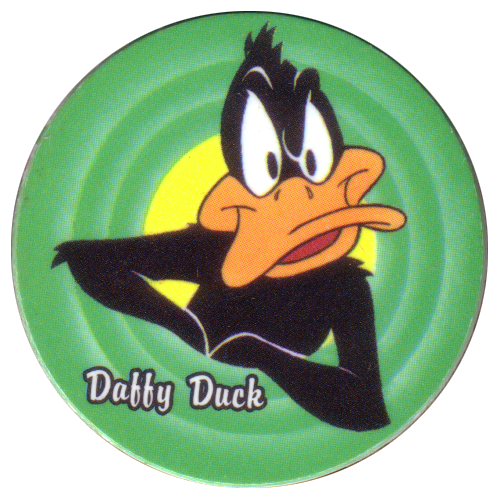 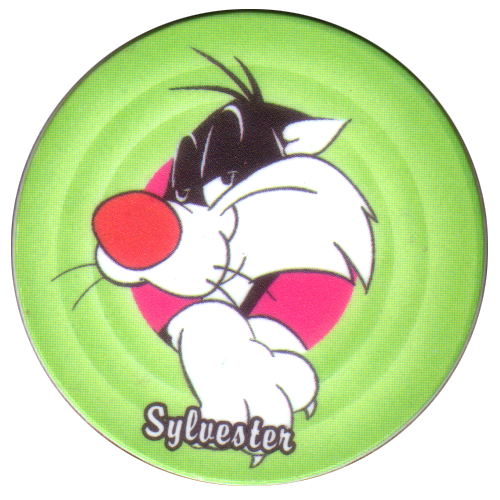 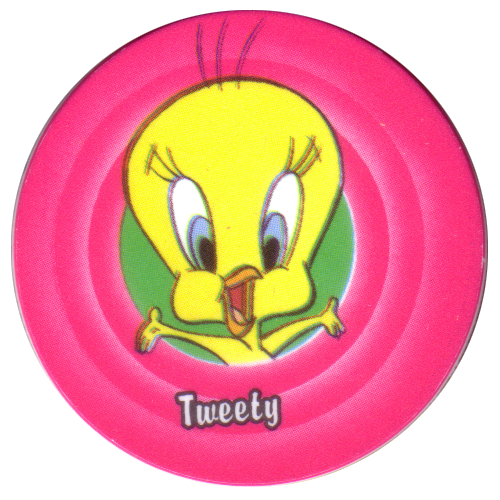 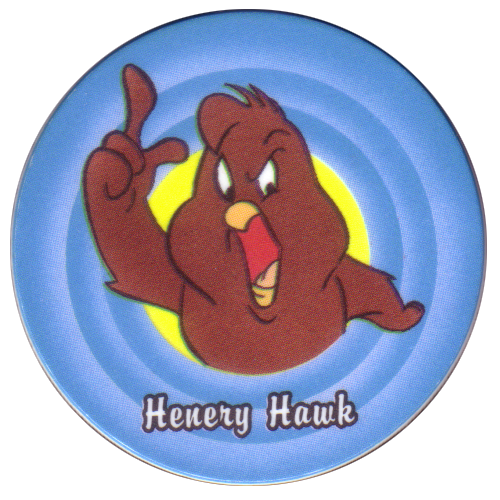 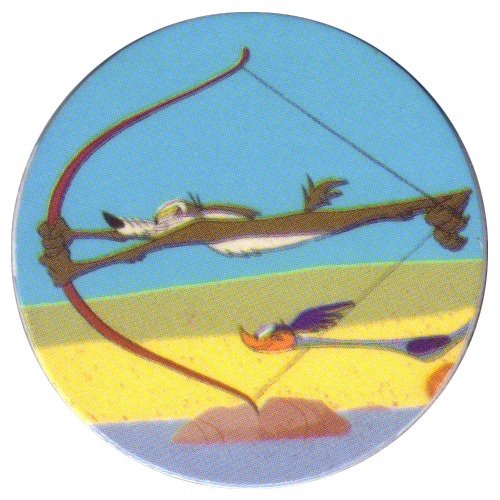 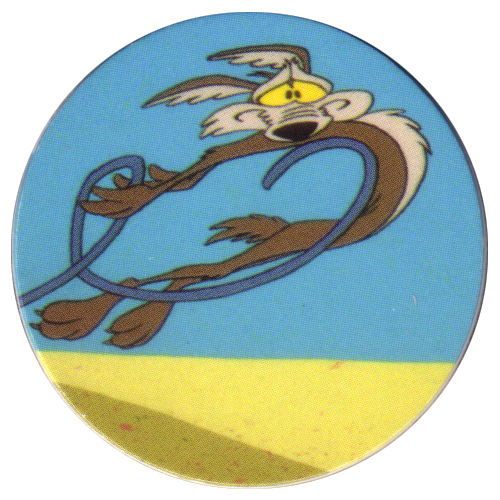 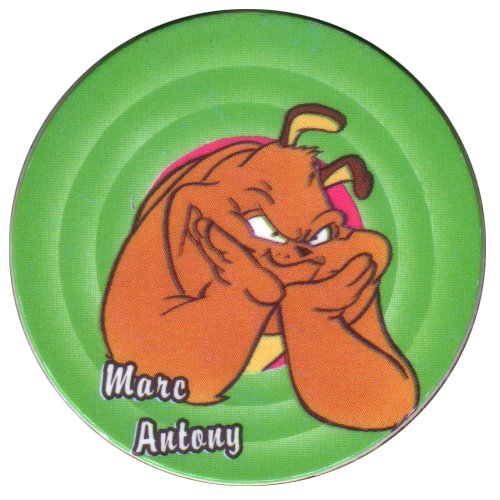 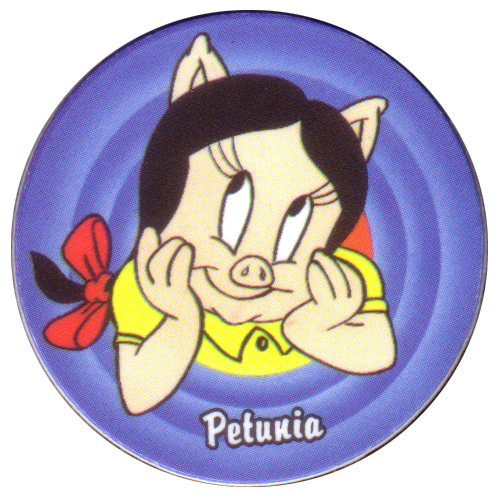 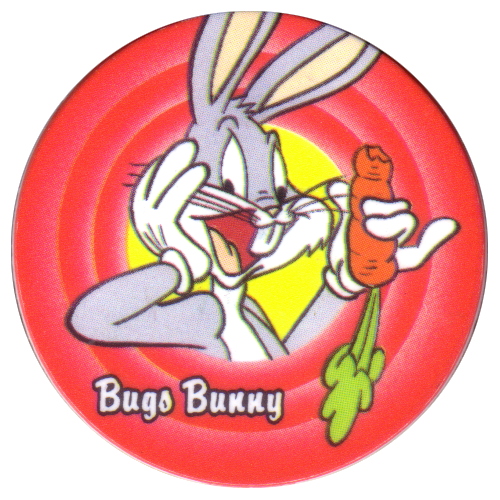 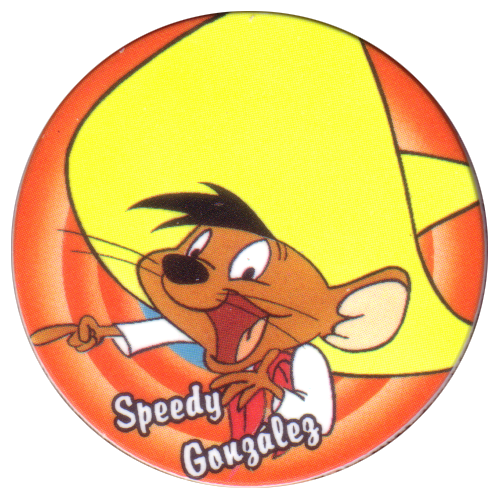 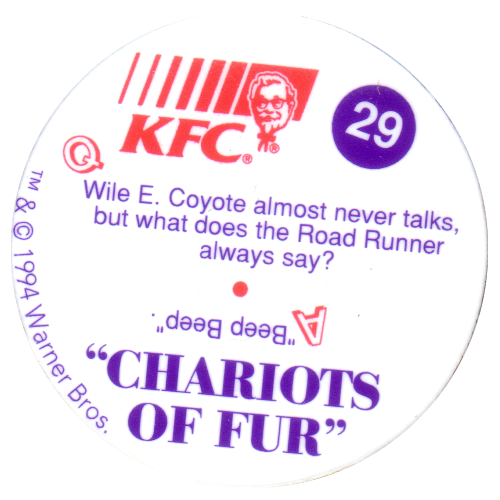 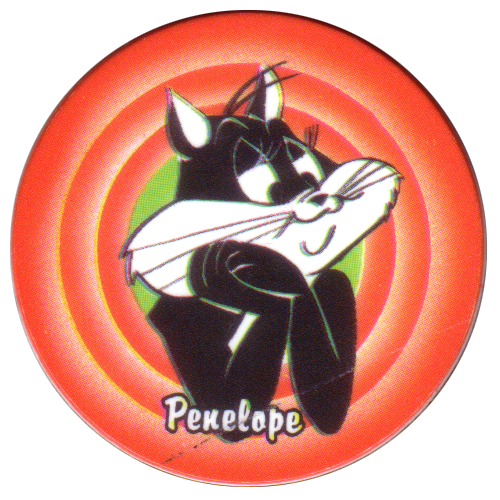 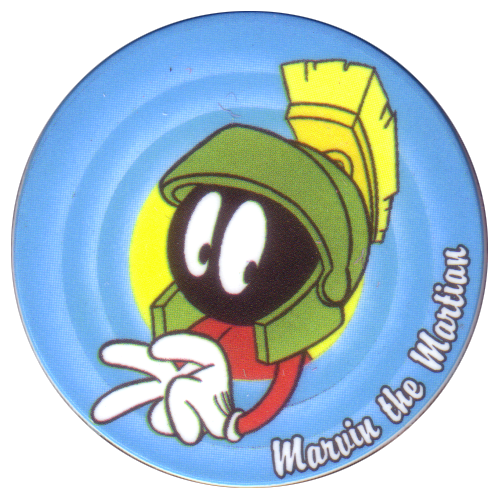 Info:These Looney Tunes pogs were given out at KFC restaurants in 1994. 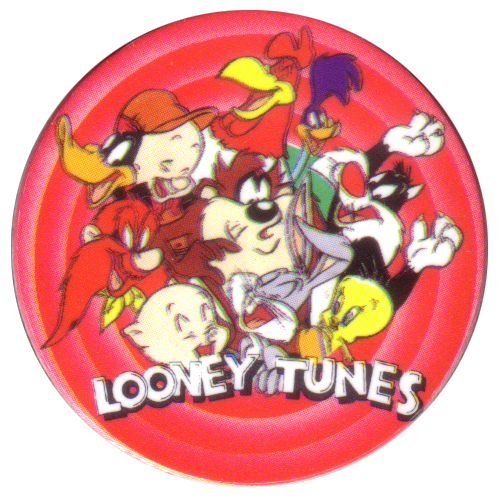 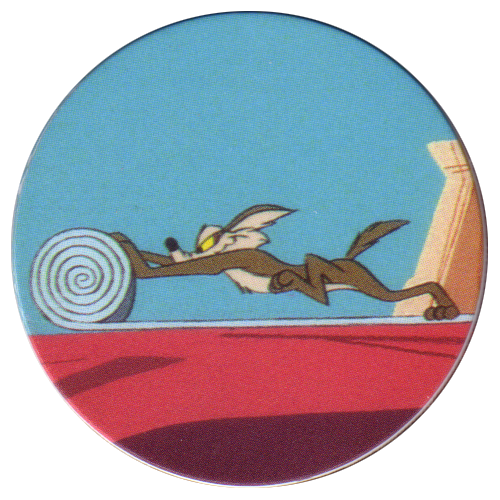 The first 20 caps feature various Looney Tunes characters, while the last 10 caps feature scenes from the 1994 Road Runner and Wile E. Coyote cartoon 'Chariots of Fur'. This is the full set of 30 pogs.